Uglybustards uses the Footytips.com.au tipping site. If you aren't a member yet, signup. Already signed up? 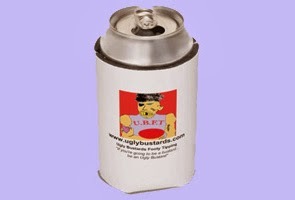 then join the Uglybustards comp. Stay in the www.footytips.com.au site to enter your tips, and return to it each week for your next week of tips. It is possible to tip ahead for the rest of the season if you are crazy enough to.